Estonian state-owned transmission system operator (TSO) Elering earned a net profit of €18.6 million on revenue of €144.8 million in 2018, the company announced on Thursday. Elering's 2017 net profit, in comparison, totalled €17.1 million. The main factor contributing to the company's growth in profit was a reduction in financial expenses due to the issue of new bonds with a significantly lower interest rate than before. The company's financial expenses fell from €11.1 million in 2017 to €7.4 million last year. "Last year, Elering's activities focussed on guaranteeing the long-term security of supply," Elering CEO Taavi Veskimägi said. "We launched the construction of the third Estonia-Latvia power connection and the Estonia-Finland gas link, as well as submitted an application for funding for the connection to the Continental Europe synchronous grid, which was approved," he highlighted. "The refinancing of bonds at much lower costs than before has been a major milestone that will ensure the implementation of the aforementioned strategic projects." 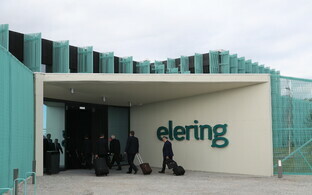 Last year, Elering's revenue increased by 9.8% on year to €144.8 million. Although its net profit increased, a 42% increase in the average price of electricity in the past year reduced Elering's operating profit by 6.6% to €31 million. Elering buys all the electricity needed to cover network losses from the Nordic power exchange Nord Pool. Last year, Elering invested a total of €125 million. 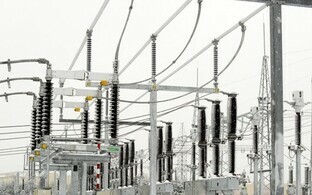 The majority of investments were made in Balticconnector and the new Estonia-Latvia 330 kilovolt power line. Company assets amoutned to €948.4 as of the turn of the year. Elering's equity totalled €384.8 million and interest-bearing debt obligations stood at €353.7 million at th turn of the year. 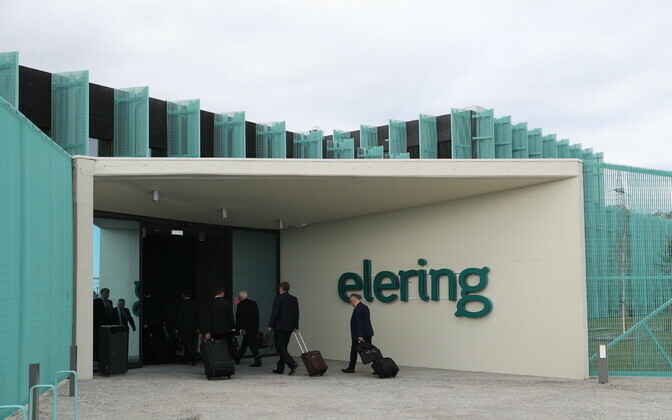 Elering intends to pay out €29.4 million in dividends to its owner, to which income tax in the amount of €7.35 million will be added.